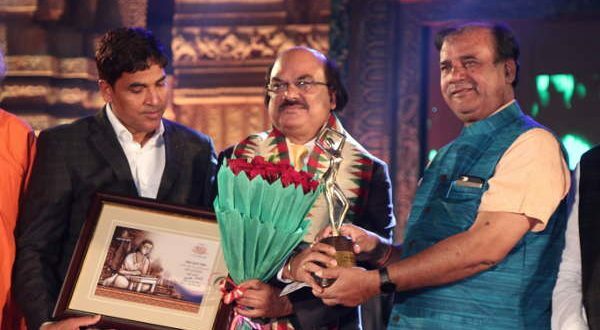 Bhubaneswar: Much acclaimed and highly appreciated movie- ‘Kehi Nuhen Kahara’ bagged the most prestigious Mohan Sunder Dev Goswami Award for best film- 2016 here on Monday. It also bagged awards for best screenplay, best supporting actress, best lyric, best costume, best make up and best sound. The state film awards were presented at a ceremony here on Monday. “This is a wonderful experience. I am honored for Kehi Nuhen Kahara. The movie was also a commercial challenge for me. Thanks to Director Susant Mani for creating such an amazing film. Thanks to the team of technicians, actors, and the whole team for their hard work which got the film such recognitions,” said producer Akshay K Parija. Interestingly, the team of Parija and Susant Mani have one more path breaking film “Love U Jessica”, which is likely to hit the silver screens soon.